Content Marketing is a phrase which over the past 3 years has become ever more popular. Content Marketing has a huge remit and the term itself is as broad as it gets. From web copy, infographics, articles, white papers, ebooks, cheat sheets and viral content, Content Marketing is all encompassing. Simplified, Content Marketing attracts visitors to your website who are new to your brand, or convinces/converts visitors who have previously been to your website. Why should I invest my time in Content Marketing? In short, it will drive more revenue for your business than any other medium/channel. Modern recruiting has changed the way in which candidate and client generation has occured. The days of hitting the phones hard are quickly falling away, to make room for a more Digital Marketing based approach. Multi channel marketing has been around for a long time now, however in the digital sense, recruitment has only recently caught up. As an example, email drives 80% of candidate applications to some leading job boards, yet very few recruiters spend time focusing on improving this area. Content Marketing will improve your SEO performance if done well, which leads to more traffic and conversions. Looking for unique talent? GCHQ set about finding code breakers, tech and intelligence officers. 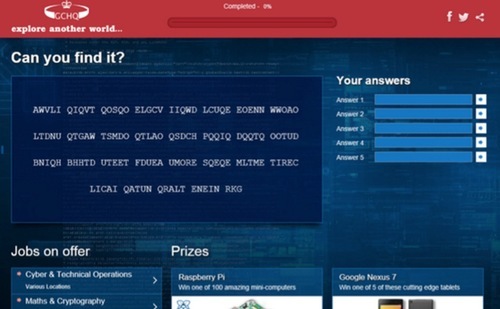 To do this, they created an online treasure hunt, which over 400,000 people attempted. Only 1% of those people actually cracked the code and GCHQ revealed the campaign as a major success. The 'Love Mondays' advertising campaign has been running for over 8 years now, with Reed increasing its ad spend year on year. The campaign was created after in depth research highlighted the negative factors that their candidate base have towards their current employment (low pay, no progression, long commutes) and the advertising addresses this directly. It's a great example of persona based marketing and has been hugely succesful for the brand. Lyft are a taxi 2.0 company (think UBER) based in the US. In a highly competitive market for drivers they use their content marketing strategy to help drive applications. 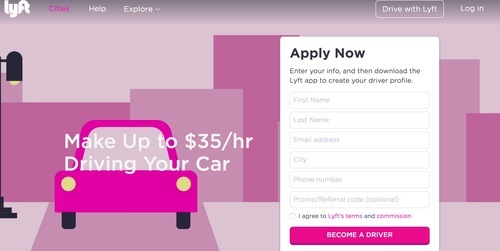 Rather than plaster their social media accounts with job adverts (which is a major turn off for candidates), they instead run Q&A's with their drivers, so that other prospective drivers can get a glimpse of what life is like as a Lyft driver. When they click on the website, it goes to a landing page which is targetted for applications. Not all great content marketing needs to come from employer and recruiter. A spin on the 'candidate brand' was Adam Pacitti, an unemployed graduate looking for work. Adam (apparently) spent his last £500 on a billboard asking employers to hire him, with a link to his CV-website. He pushed this out into the press, and media (on and offline) generating a massive amount of buzz. Adam received over 100 job offers and currently resides as a Video Journalist for WhatCulture after working for a digital agency for over 2 years. 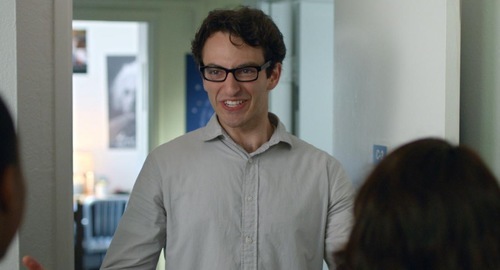 Owen is a smart, likeable guy, trying to explain the intracacies of being an engineer who is developing breakthrough code and products to his friends...who have no idea what he is talking about. The recent campaign by GE to attract similar people to Owen has been a major success. Internal staff relate to 'Owen' and external hires who share a similar position are realising that GE are looking for very normal but highly engaged recruits. The actor who played Owen has been invited to internal events, and the campaign has increased GE's applications by 800%! Content Marketing should be creative, well reasearch and well delivered, otherwise the results will not be as effective as you expect. Measurement and distribution are also key, as you can see above, these examples are all multimedia - TV, Billboard, Website, PR, Email, Social etc - so plan carefully. For more advice and information on our market leading recruitment websites, get in touch.